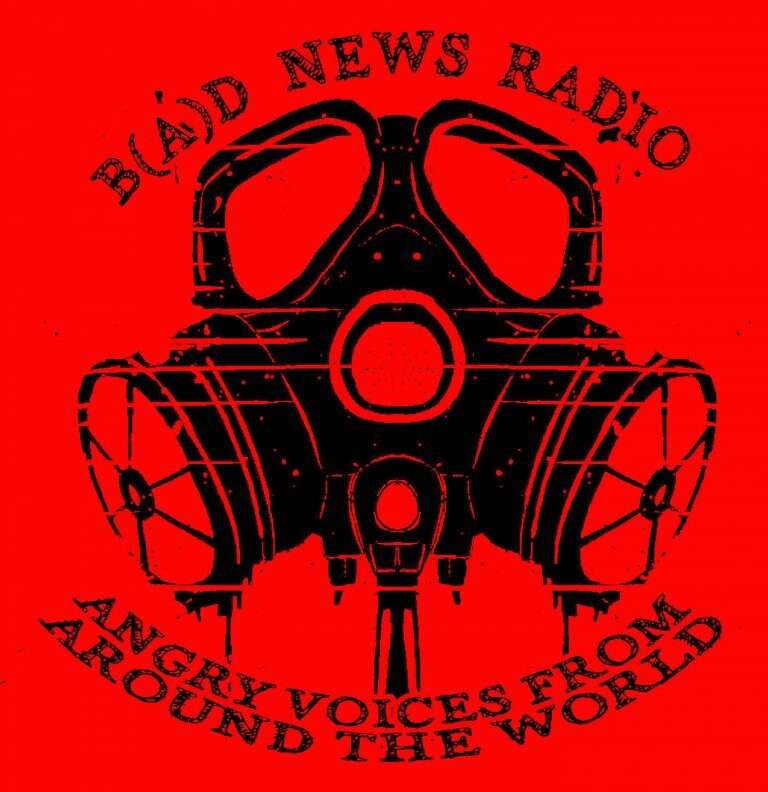 This is the 15th Bad News: Angry Voices from Around the world episode, for September 2018, produced by Radiozones of Subversive Expression. –Radio Kurruf from Chile with news from environmental struggles at their region. –R.O.S.E. with updates from the international Thessaloniki Expo, news from environmental struggles and the acquital of Tasos Theofilou. –The Final Straw Radio from the USA with a South Carolina prisoner speaking about the Nationwide Prison Strike across the so-called-U.S.
–Info Lora from Switzerland with a radio broadcast calling out for solidarity with the Heimbach forest in Germany.